David Bentley and Leon Britton join Darren and Jermaine to look ahead to the weekend. As the Premier League returns following the international break, Darren Fletcher and Jermaine Jenas are joined by ex-England international David Bentley and former Swansea midfielder Leon Britton to preview the weekend's fixtures. 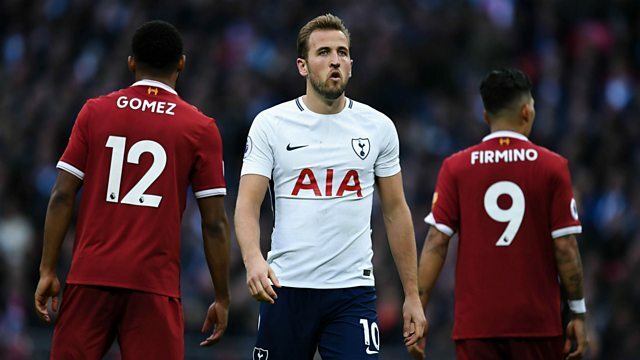 The team analyse who'll come out on top in Sunday's clash at Anfield between Liverpool and Tottenham, and ask if Man City can keep the pressure on when they face Fulham. And David discusses his early retirement from football, explaining how misconceptions have emerged surrounding that decision.